New variants of the CK One fragrance from Calvin Klein, which leads amongst urban youth fragrances for over ten years now, are called CK One Red Edition. CK One Red Edition for Her and CK One Red Edition for Him are available from January of 2014. 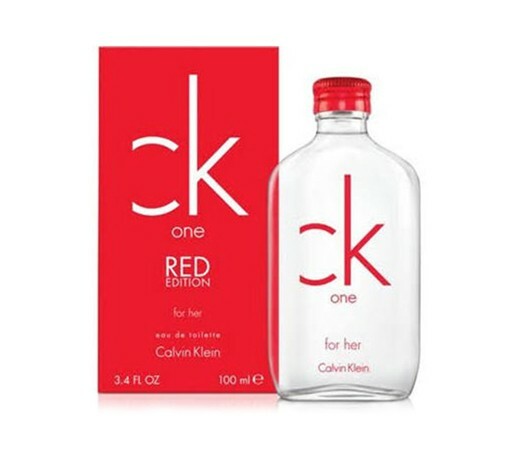 CK One Red Edition for Her is described as an addictive floral - fruity fragrance that offers a new kind of freshness. The composition opens with watermelon and violet accord leading to the floral heart and the base of patchouli, white amber and skin musk. It is recommended for casual wear.